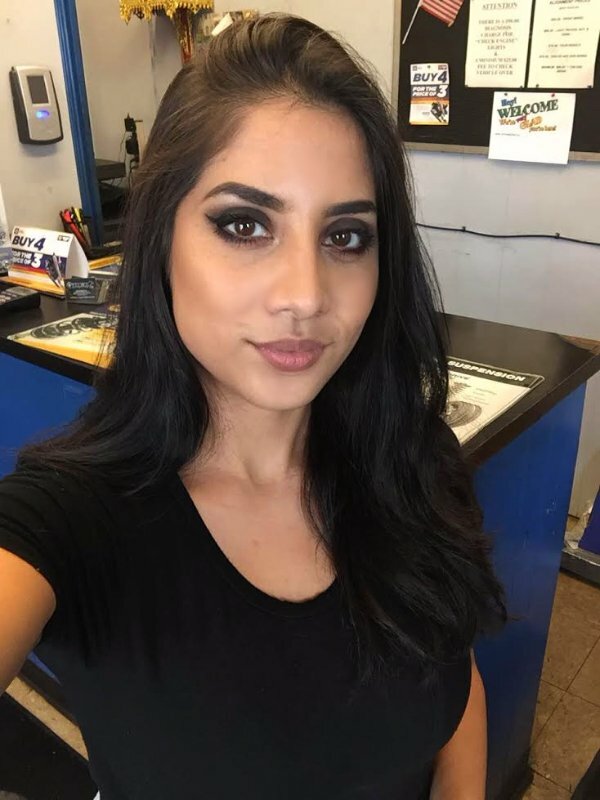 Katherine S. - "Grez Automotive is the best!! Very honest mechanics, our whole family takes our cars here. I wouldn't go anywhere else!" 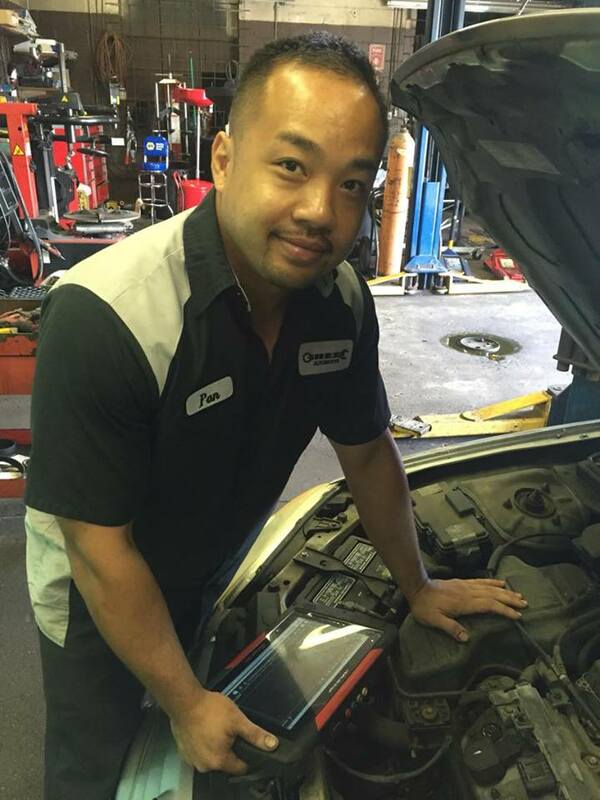 Arenzo W. - "Grez Automotive is one of the best auto repair shops in the Springfield area where you can find a real honest mechanic. They will let you know what you need and the owner will go out of his way to find the lowest and best parts. I have had service on my Mercedes-Benz from oil change, alignments, tires, plus replacement parts. I would reccommend anyone with a foreign or domestic vehicle. Thank you Grez Automotive. Customer for life on my vehicles :-) "
Cassandra R. - "Pan is amazing and he knows what he's doing and will NOT rip you off like others. Matt B. - "These guys were great. The receptionist was super nice and awesome. Thanks Pan and team."